Thanks so much to Christine Schindler, founder of Girls Engineering Change, for providing this update. 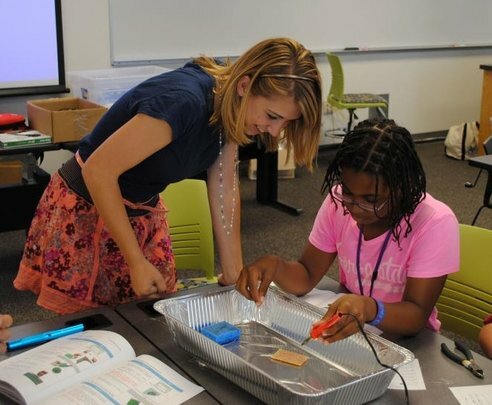 Since participating in the LUEWWD VII: LUEWWD Science event, Girls Engineering Change has made huge strides toward the initial goal of developing a mentorship network between Duke University and the Durham community by hosting workshops and sharing the field of engineering with young girls. We have hosted 12 girls so far and with great success (the parents, students, and volunteers were all smiles at the end of the event!). Some highlights from our first ever event include a girl saying she had decided not only go to college, but also to study engineering! It was very inspiring to see the excitement the girls had when they watched their electro surgery unit testers light up which showed that they were working. Thanks to the funds from the generous donors of the LUEWWD event, they made this session possible and many more in the future! 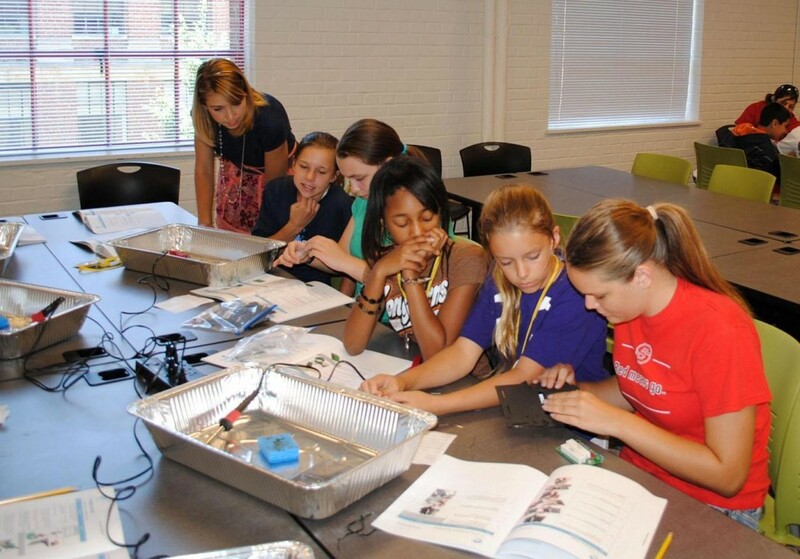 We are fortunate to have 4 girls’ engineering change sessions scheduled for the months of March and April, impacting over 50 girls in the Durham area.